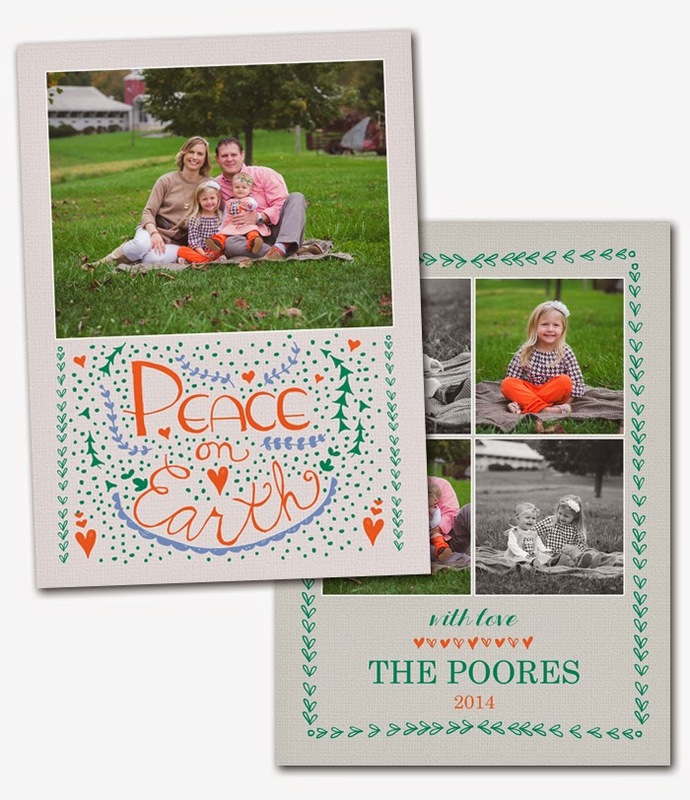 CYBER MONDAY Holiday Photo Cards! 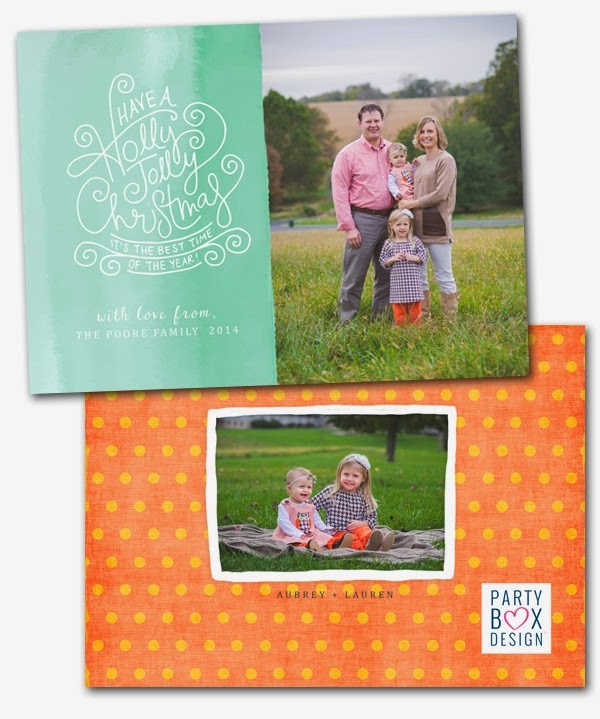 SAVE $10 with every Holiday Photo Card order placed today! 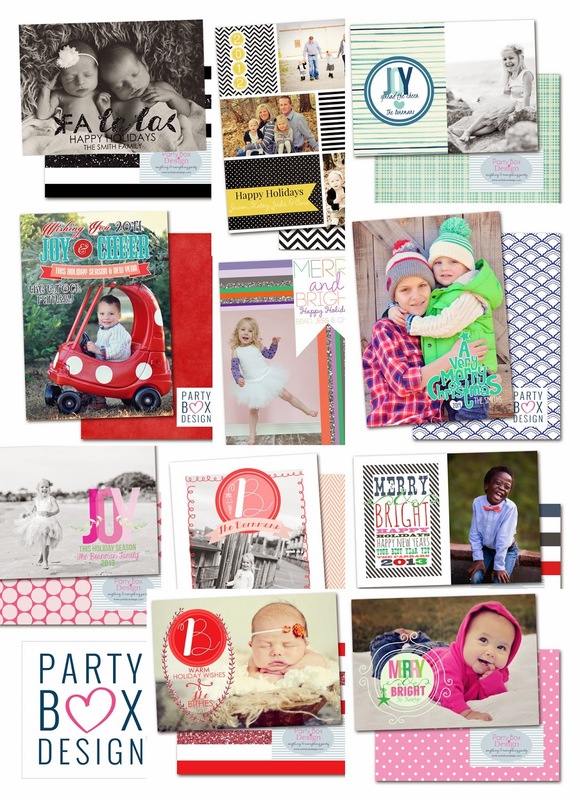 Almost 100 designs to choose from! 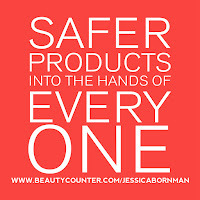 order today and we will save your purchase until you are ready! Our sweet baby boy has arrived! 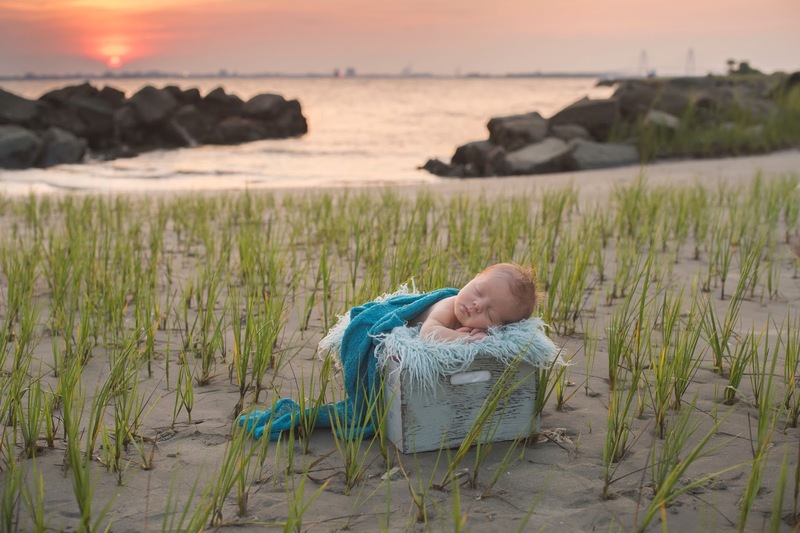 One day I will share his birth story, but it's still a little painful to revisit. Today he is a happy, healthy 3.5 month old THANKS to some amazing doctors at MUSC. 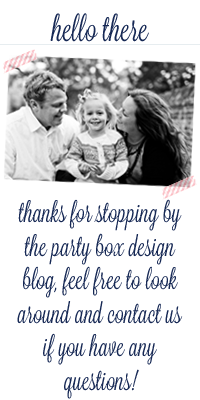 Between two kids + a hubs + two smushie doggies + Party Box Design I am one busy lady. 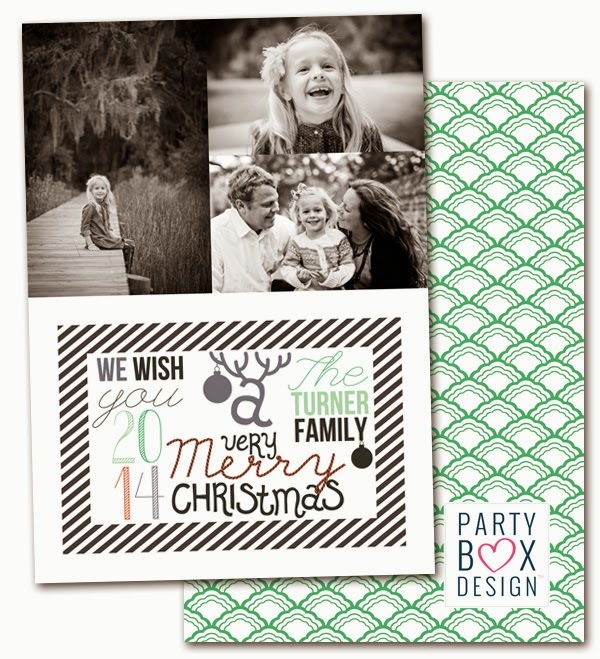 I have been designing non stop and am just so excited over this years Holiday Photo Cards! 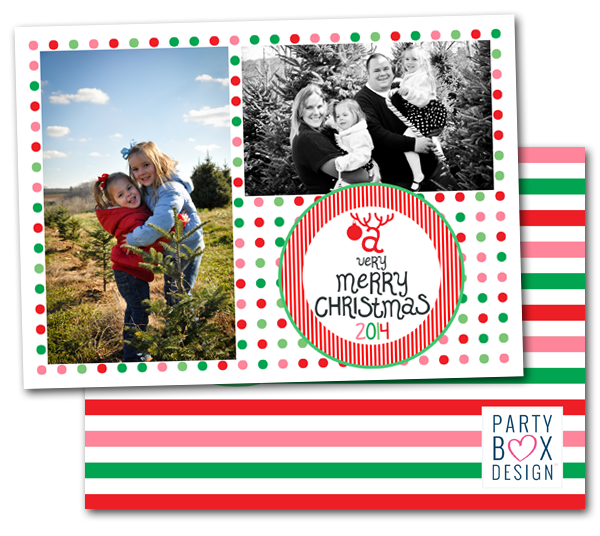 Close to 100 Christmas Photo Cards designed. 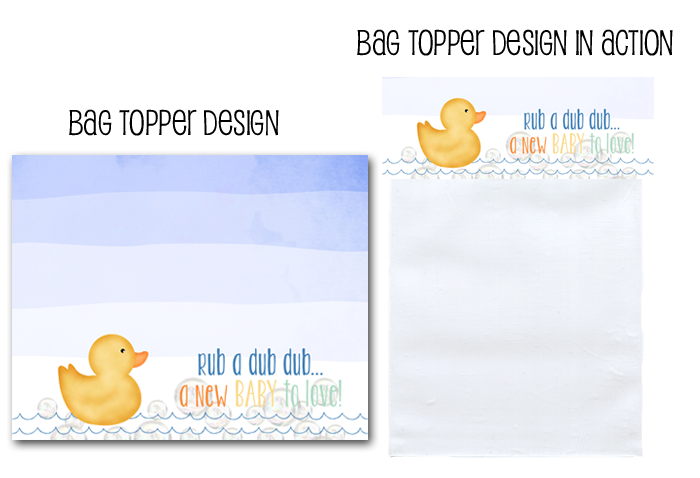 Plus we also offer digi files + magnets + rounded edges + 4 paper types + double sided prints! 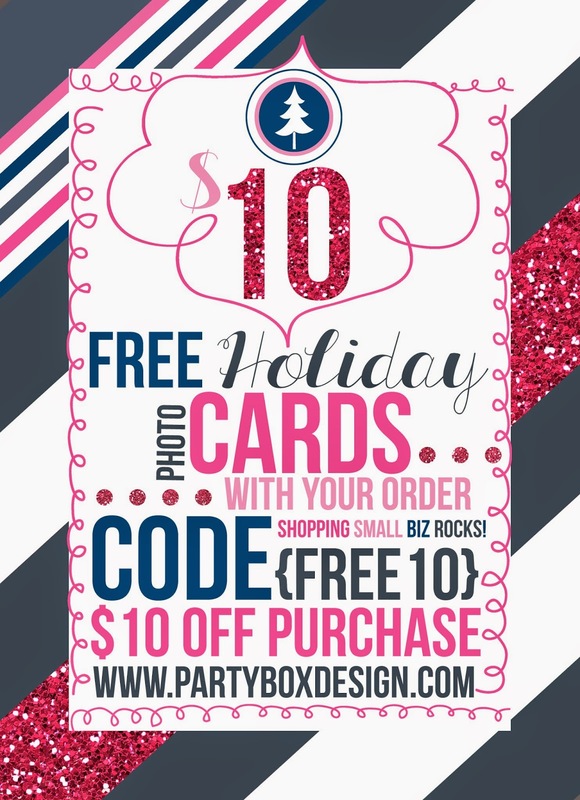 Shopping small biz really rocks, so please be sure to check out our designs! 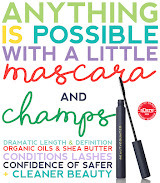 Not only are they stylish, but totally affordable. With a baby boy arriving any day now... I have been thinking a lot about sip and sees! 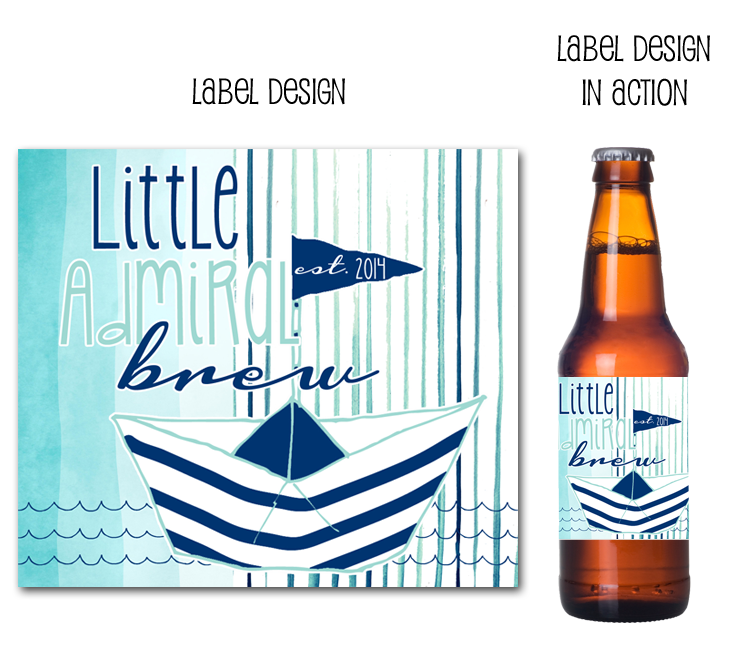 Considering I adore anything nautical, I came up with this fresh new design, a little admiral sip and see! 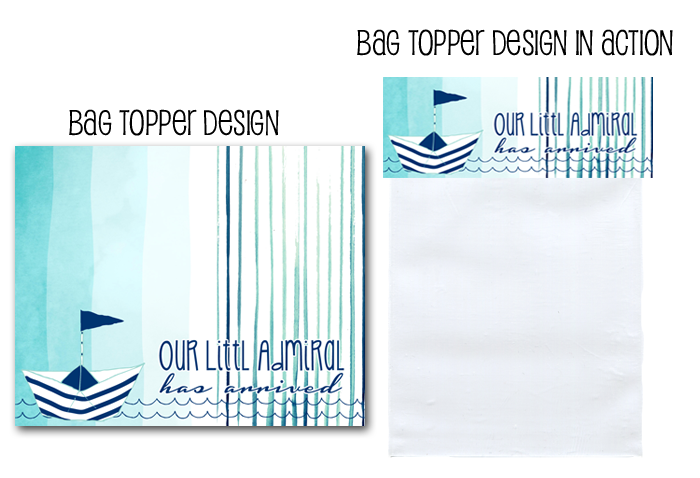 It's a mix of modern + whimsical, and of course nautical. 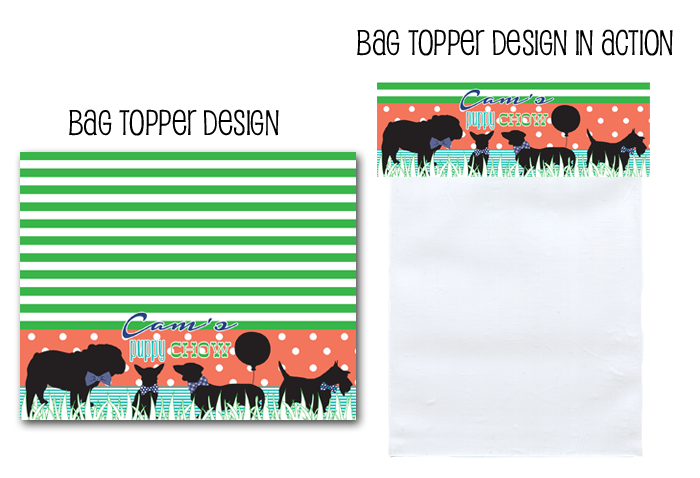 I also created a plethora of coordinating items, both printables and printed. 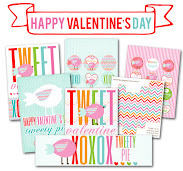 Such as the darling treat bag toppers and beer labels. 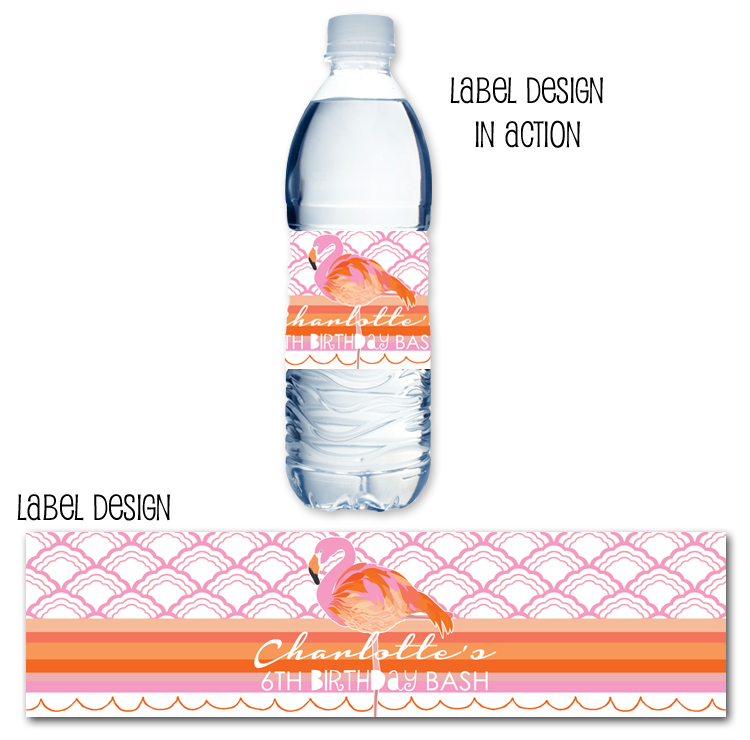 Continuing with the theme, you will find water bottle labels + wine labels! 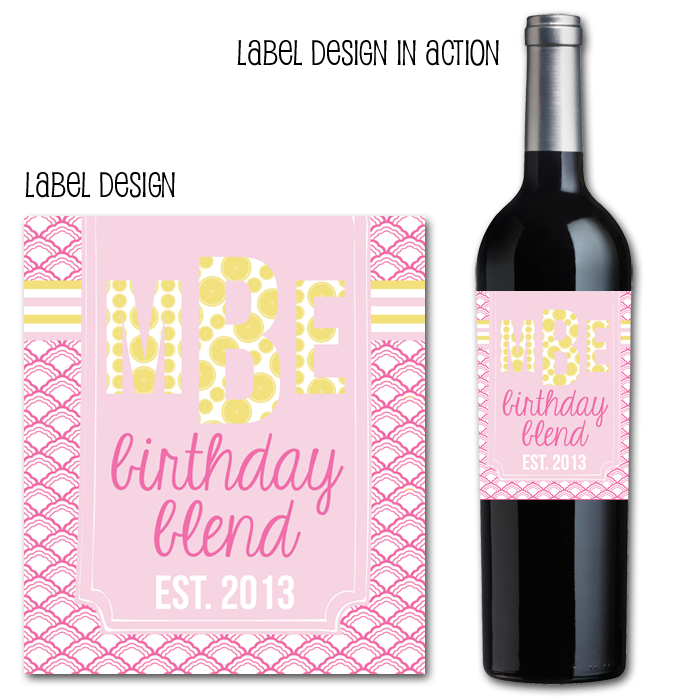 The wine labels would make a fabulous party favor! 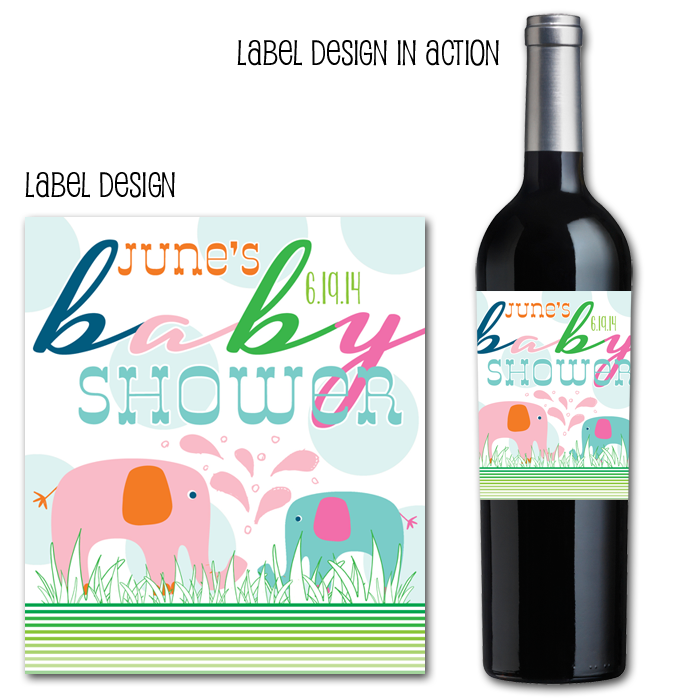 Simply purchase very affordable wine and adorn with a personalized label! 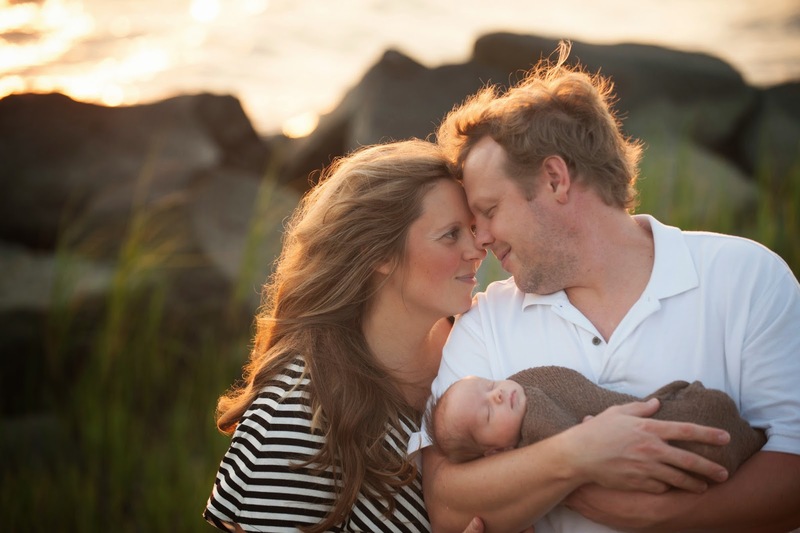 they will think fondly of when they met your sweet baby boy. 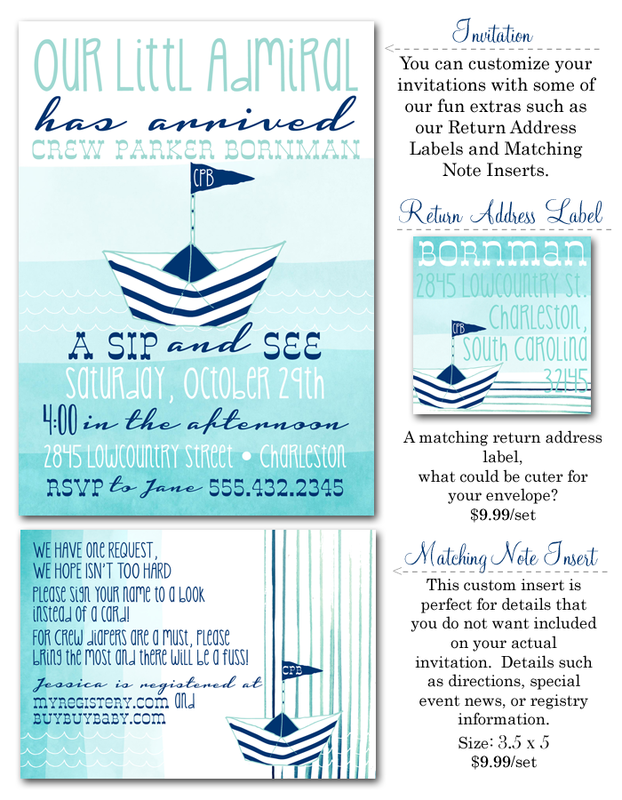 This invite + theme would also work well for a baby shower! 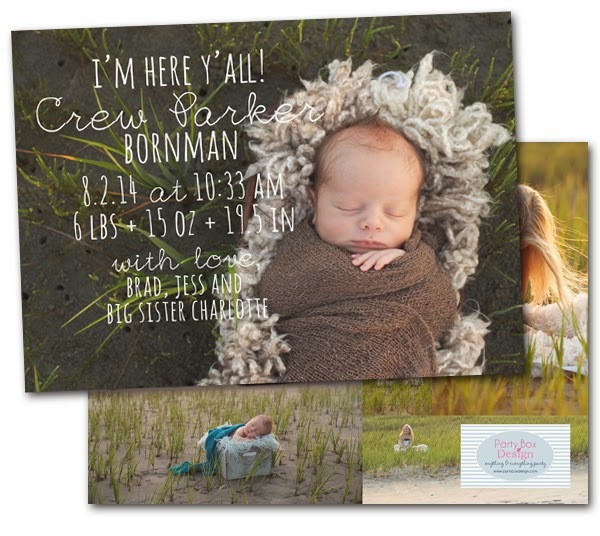 Either way, you can't beat the price of only $1.34 per invite and the cuteness! 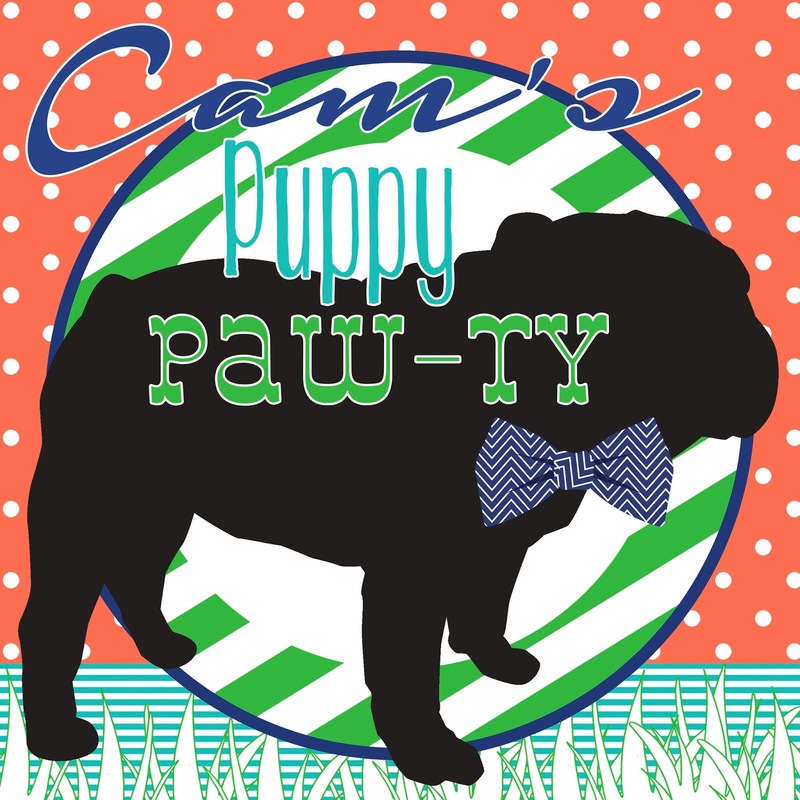 How darling are these doggies with bow ties?!?! 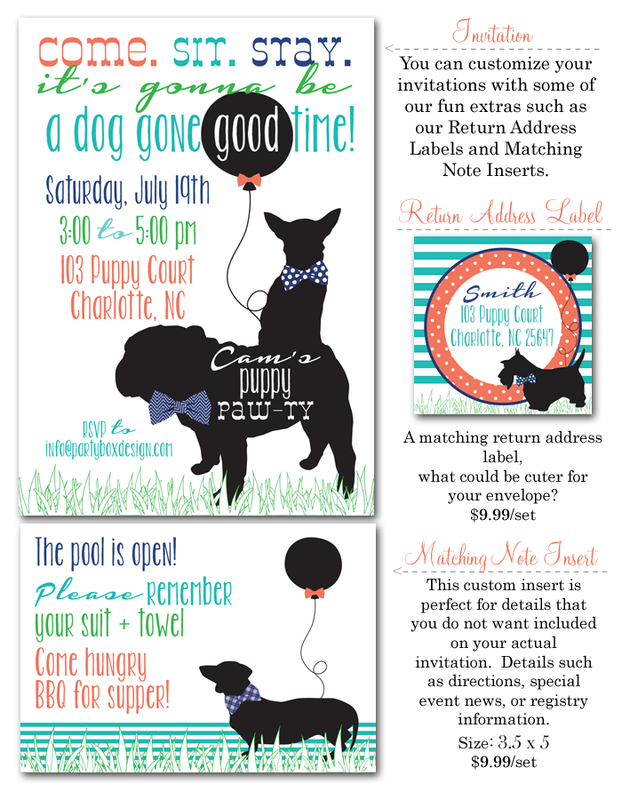 Totally the cutest preppy puppy party invite ever. So perfect for your birthday boy. 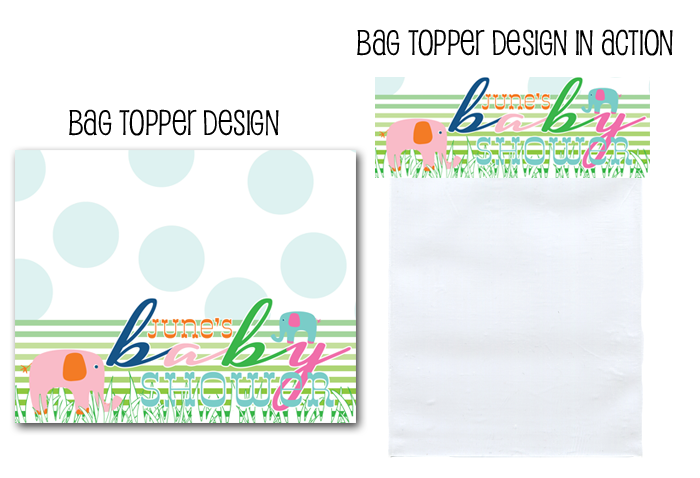 Printable Treat Bag Toppers, an affordable party must have. 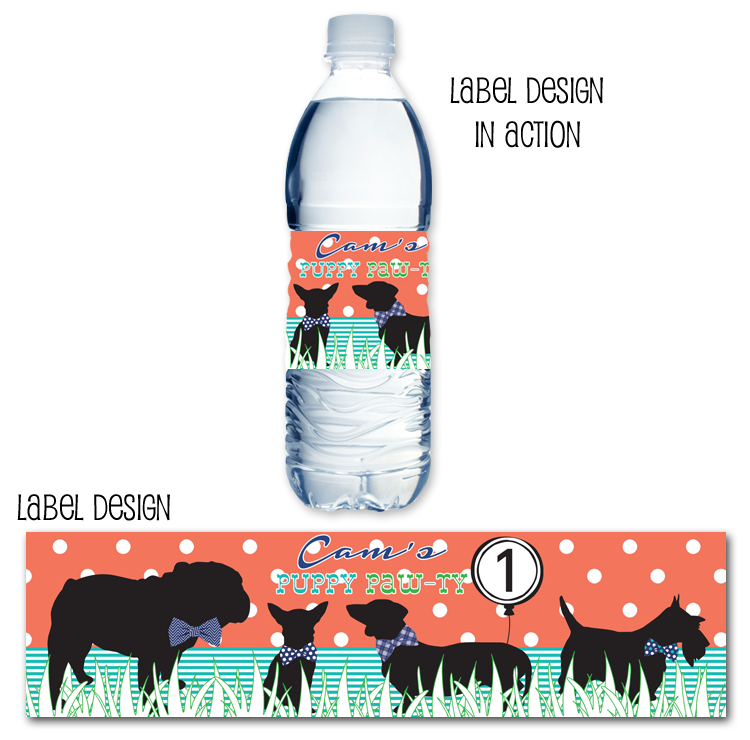 Fabulous puppy water bottle labels, of course! Goooooodness, I just love these party colors + patterns. and a fun way to add creativity to your party, ie puppy chow! 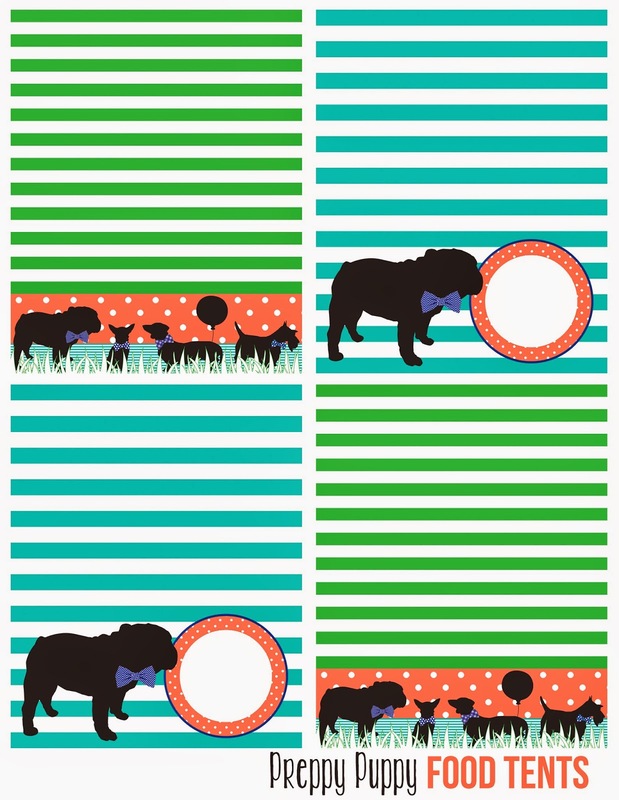 You can also find these fun puppy party stickers on Party Box Design. Now, isn't this just the cutest puppy paw-ty you have ever seen! A mix of printed items and DIY! especially ones with polka dots on them! 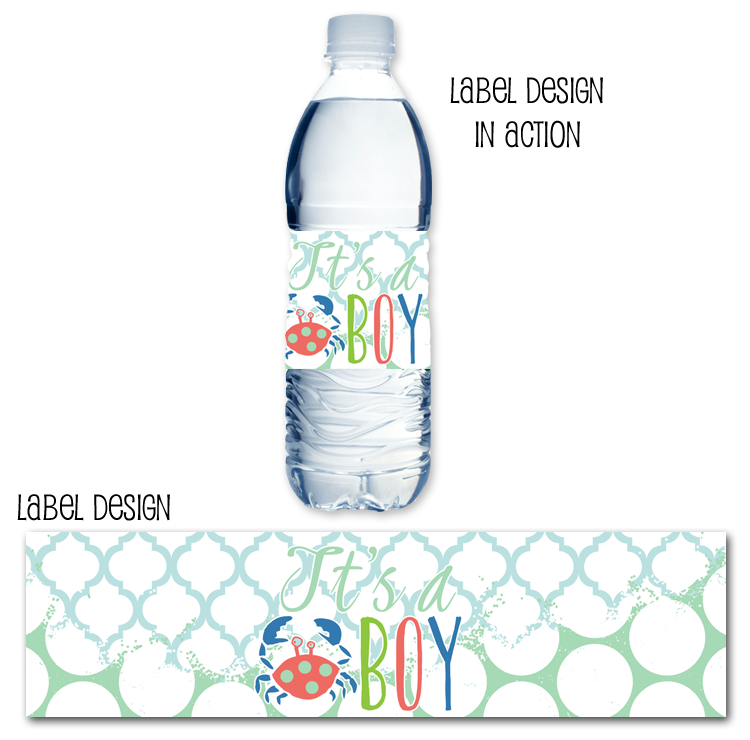 Soooo, I created these adorable crab baby shower invitations and water bottle labels. Plus, goodness do I love steamed crabs! 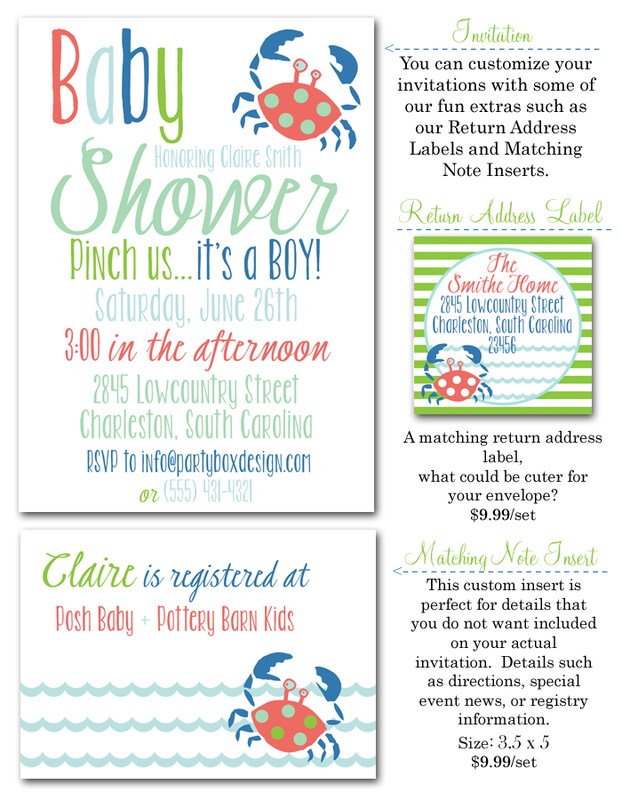 What a great way to hang out with your friends + family, a crab crack baby shower! 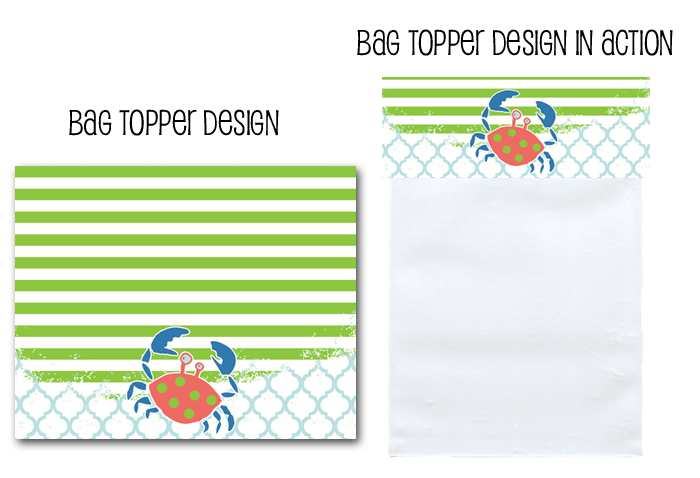 Talk about the cutest baby shower favor ever... crab spice popcorn in these printable treat bag toppers! Affordable cuteness. 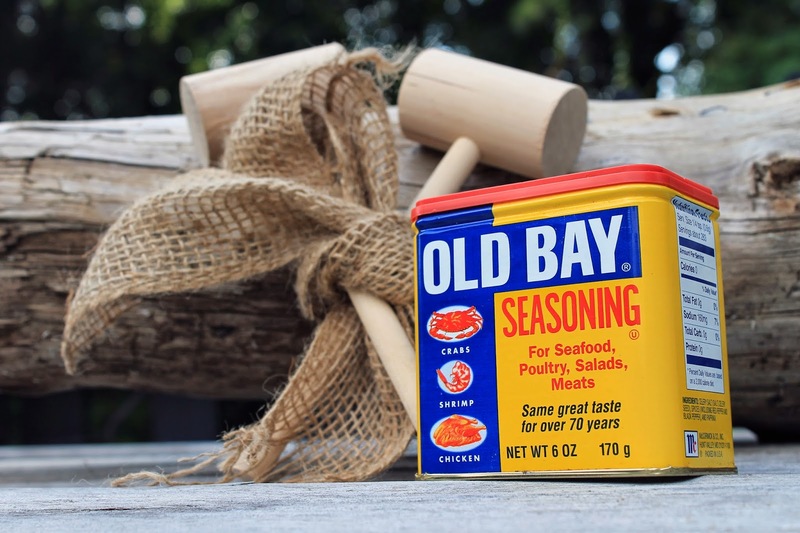 Simply make popcorn, mix crab spice + butter and season popcorn. 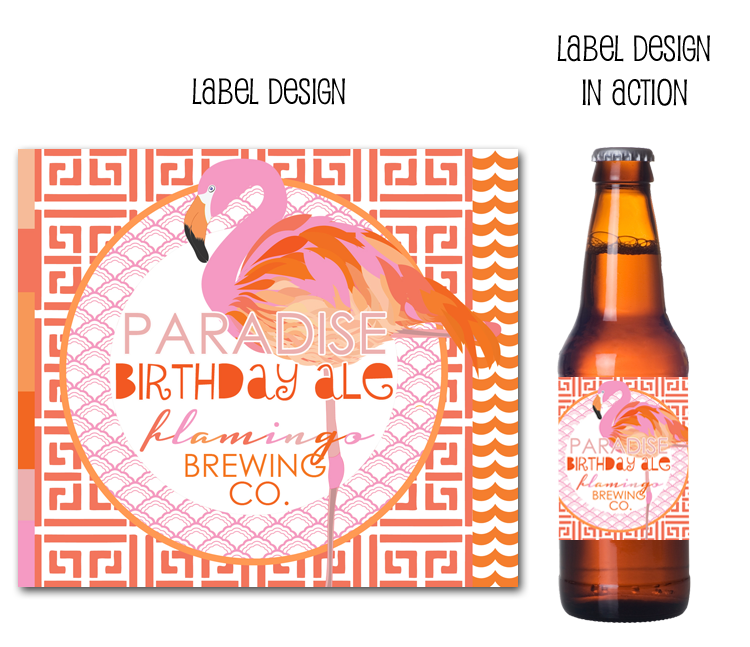 You can also find beer labels on Party Box Design! 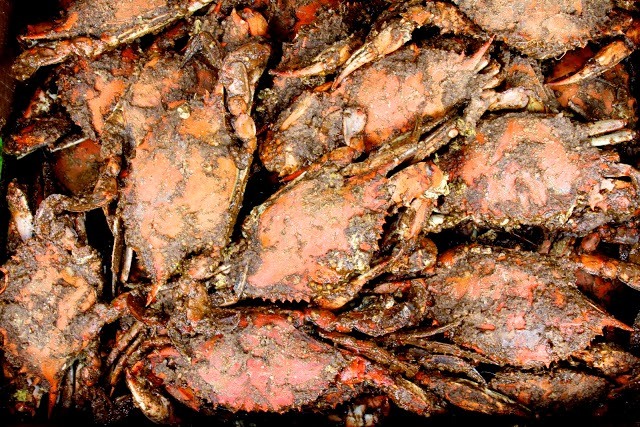 As any crab lover knows, steamed crabs + beer are a must! 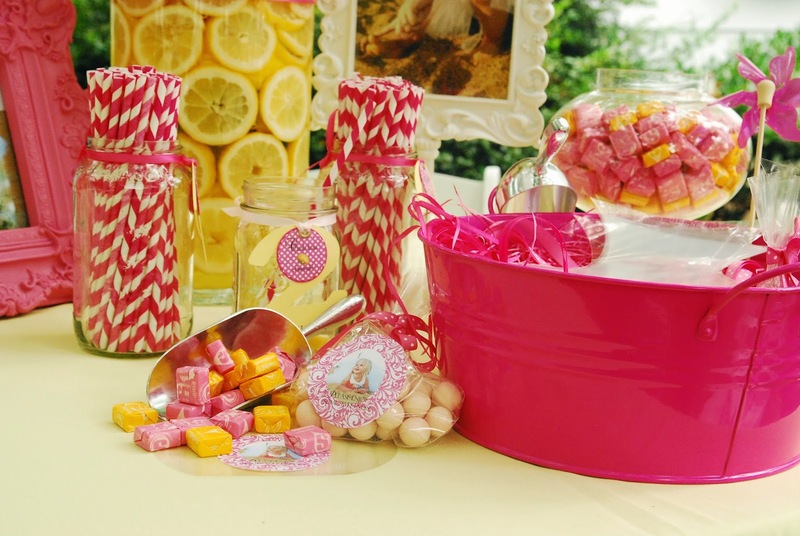 Such a sweet party theme for the warm Summer months! Love the color combo + patterns. 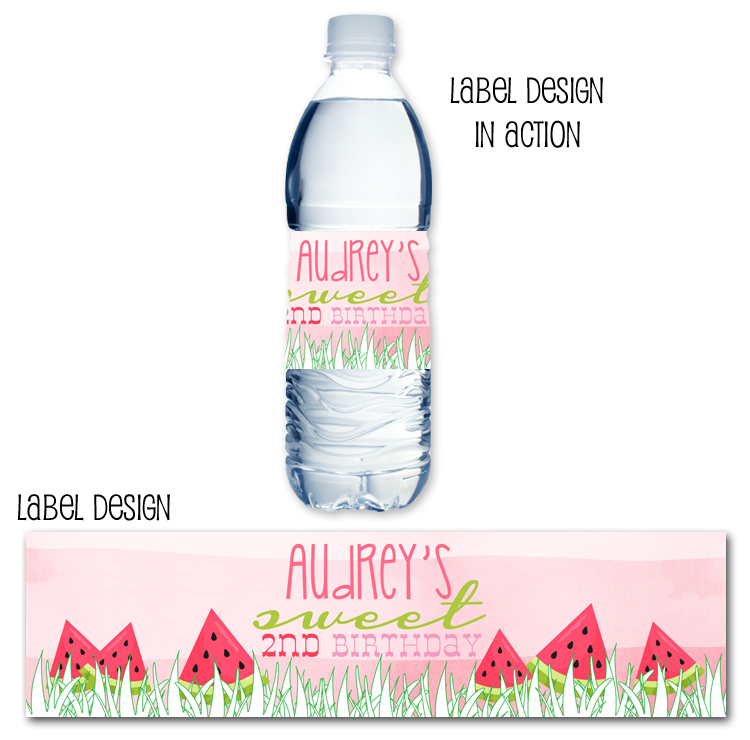 Watermelon party invitations + water bottle labels. 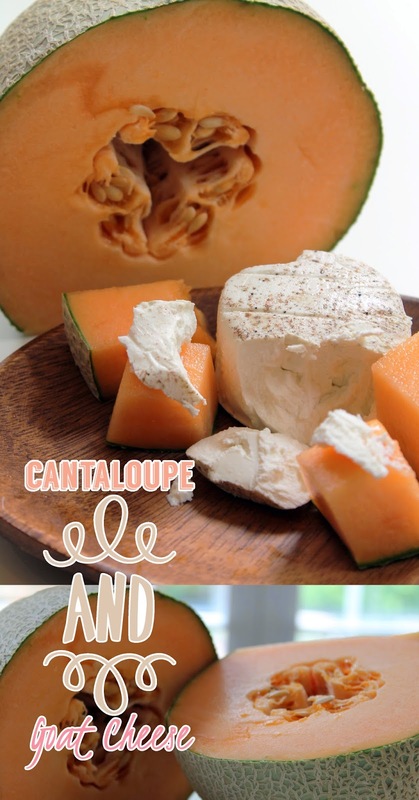 Super easy + delish app. 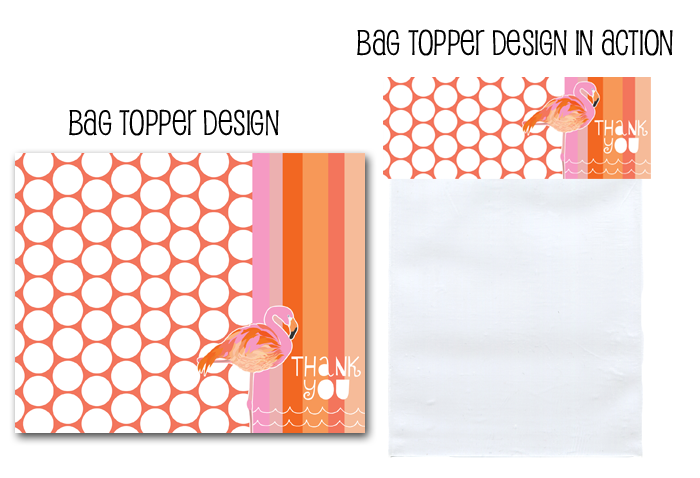 Printable treat bag toppers = affordable favors! I would fill with watermelon candy or pink chocolate popcorn! I also created some fun stickers... which would be great as well for popcorn boxes. 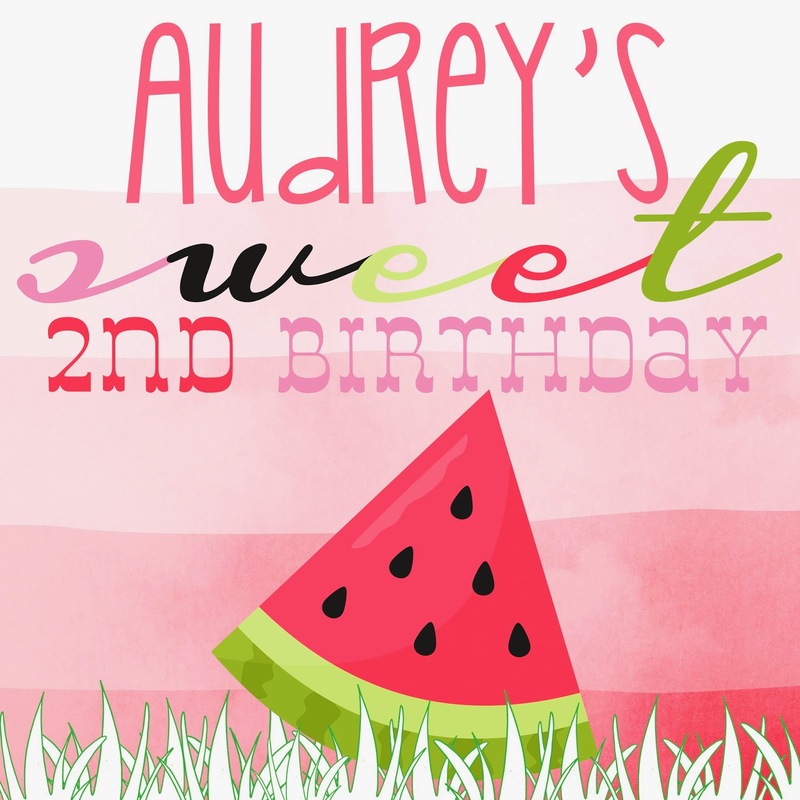 This really is an affordable party theme... especially cute for little birthday girls. Kiddos eating watermelon can't get any cuter. 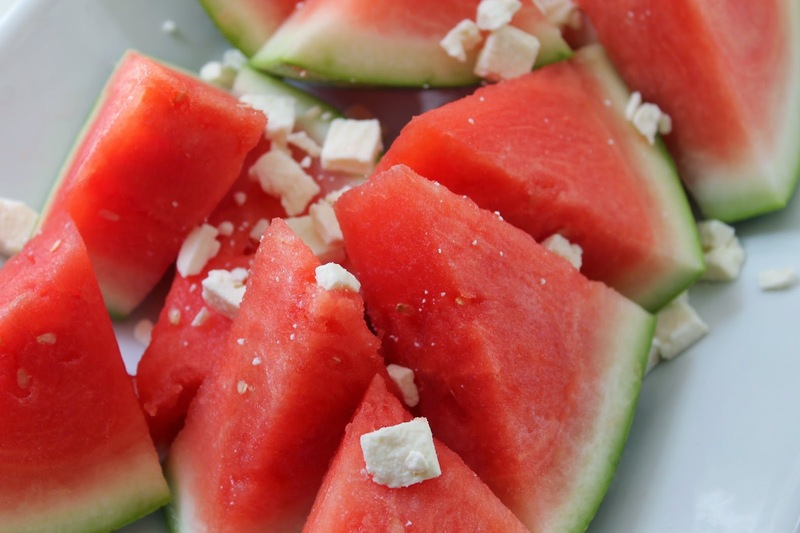 I remember the first time my daughter had watermelon, so so sweet. PLUS pink + green is just darling. Wish you all a happy happy Tuesday! 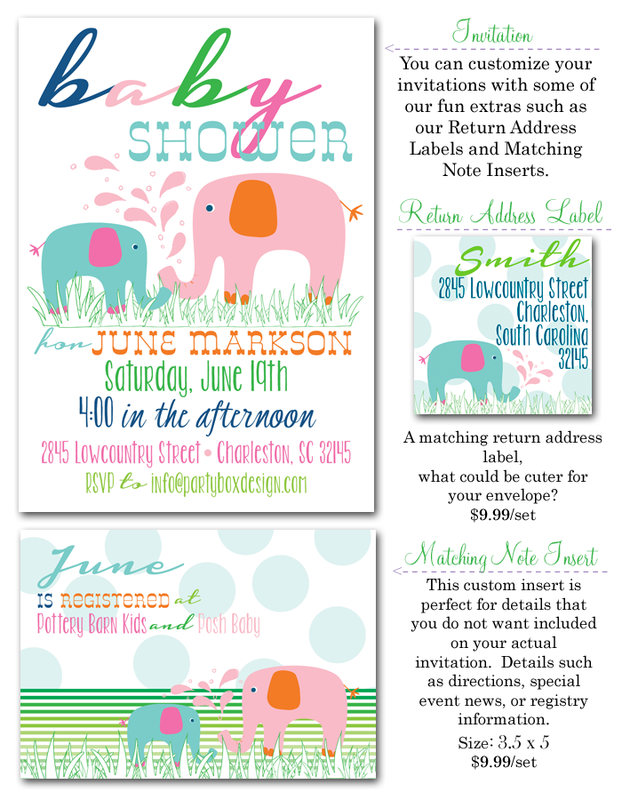 Have you ever seen a cuter baby shower invitation?!?! Rub a dub dub, a new baby to LOVE! 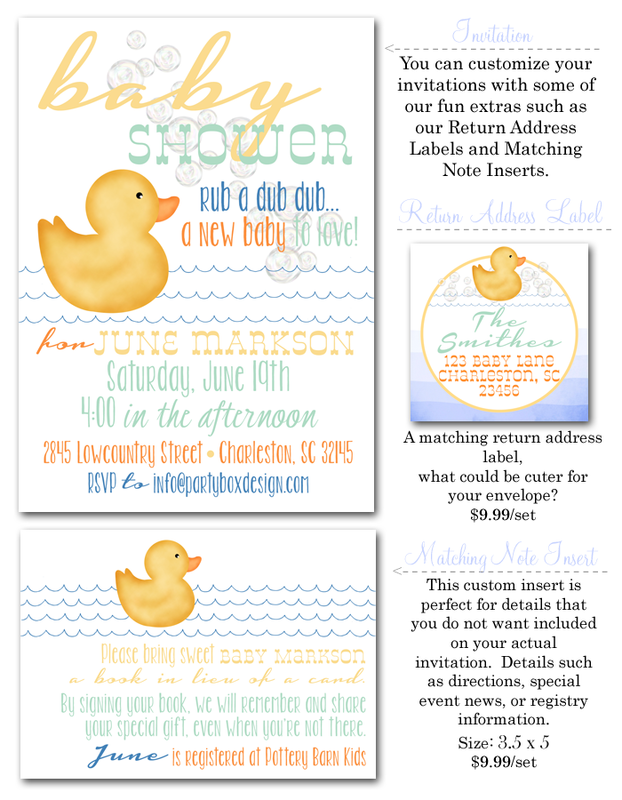 Just the sweetest rubber ducky shower invite! Totally perfect for a sip and see as well. 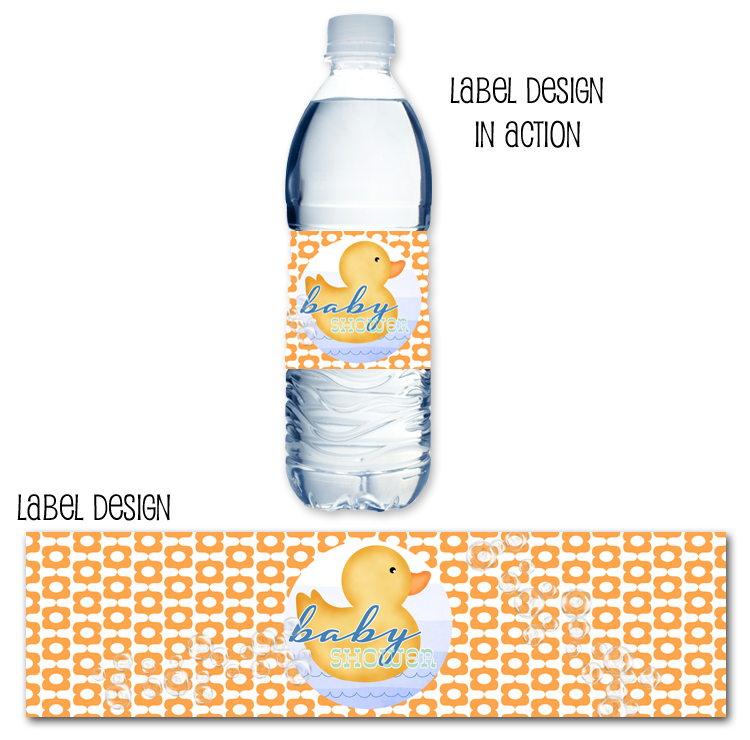 printable favor bag toppers and water bottle labels. 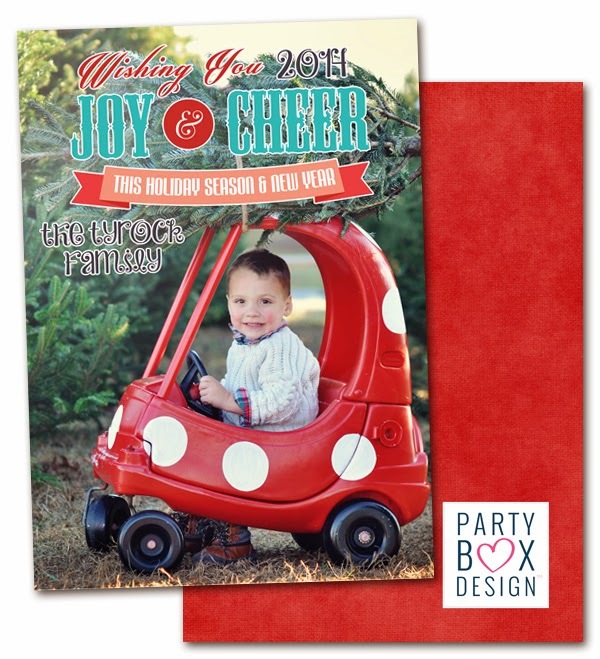 PLUS... way more listed at Party Box Design! 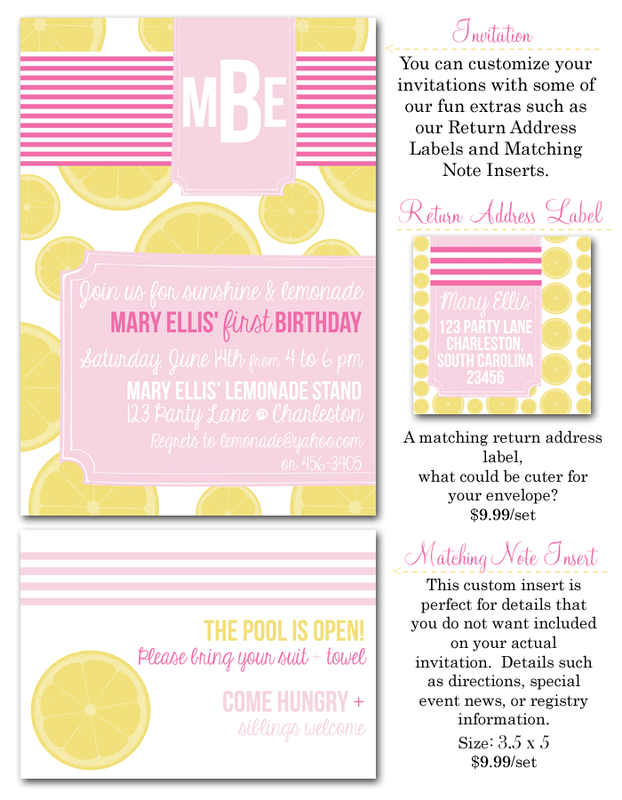 Honestly, the most preppy cute Pink Lemonade Invites ever! 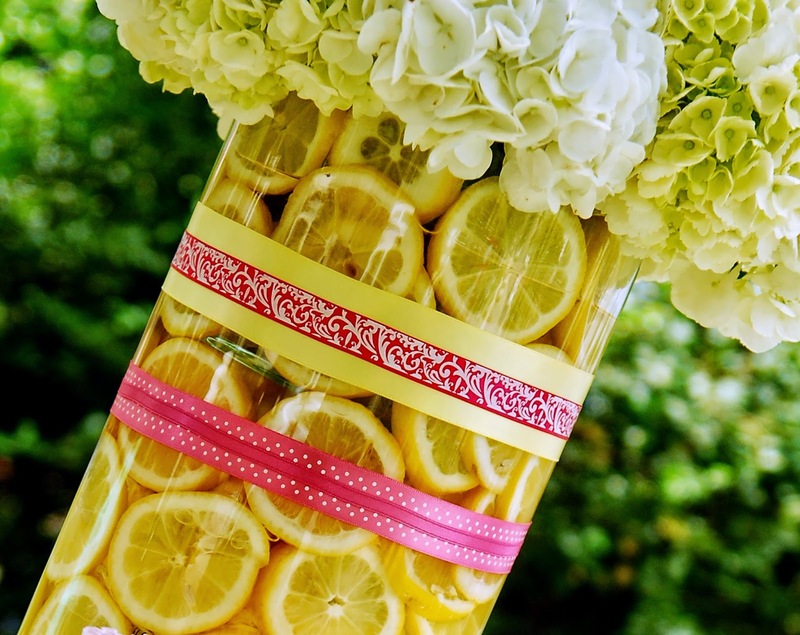 I just adore this color combo... pink + lemon yellow. So much so, that I used it for my daughters second birthday party(can't believe she is almost 6)! 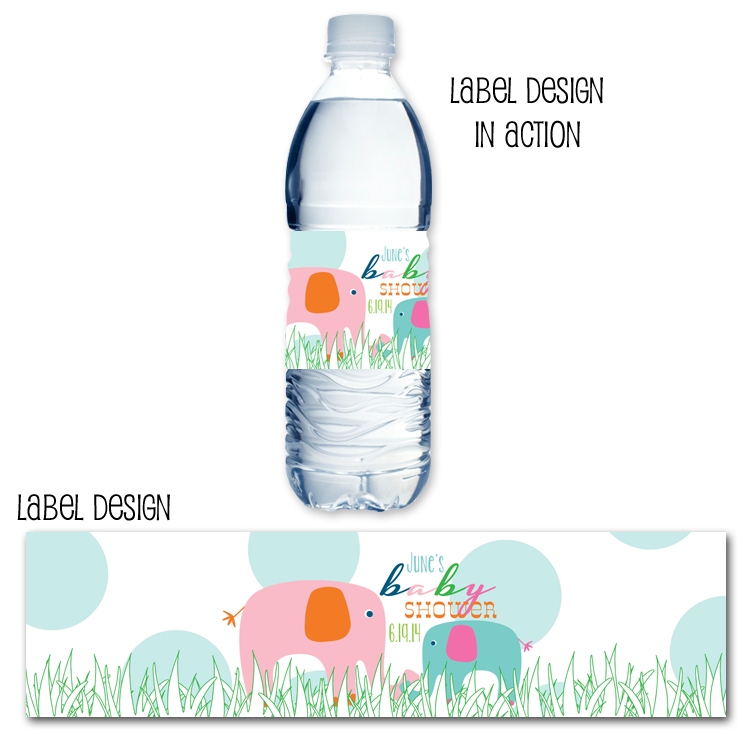 and of course lot's of fun coordinating items! 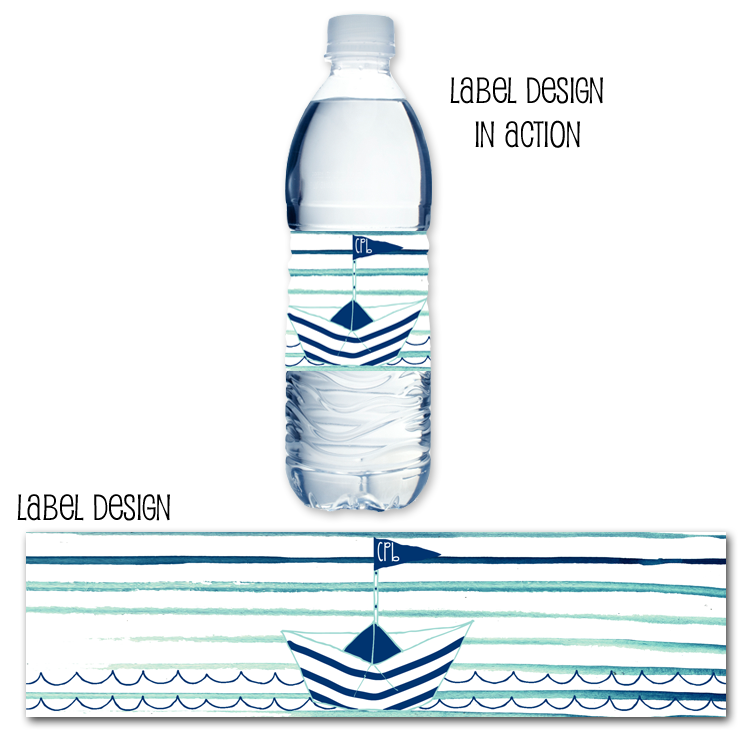 Water bottle labels are always great, especially in the Summer heat. 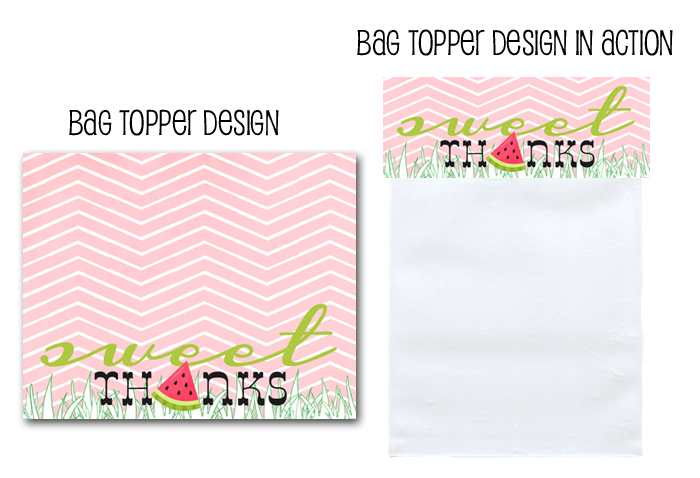 Printable treat bag toppers too, shhh only $4.99! 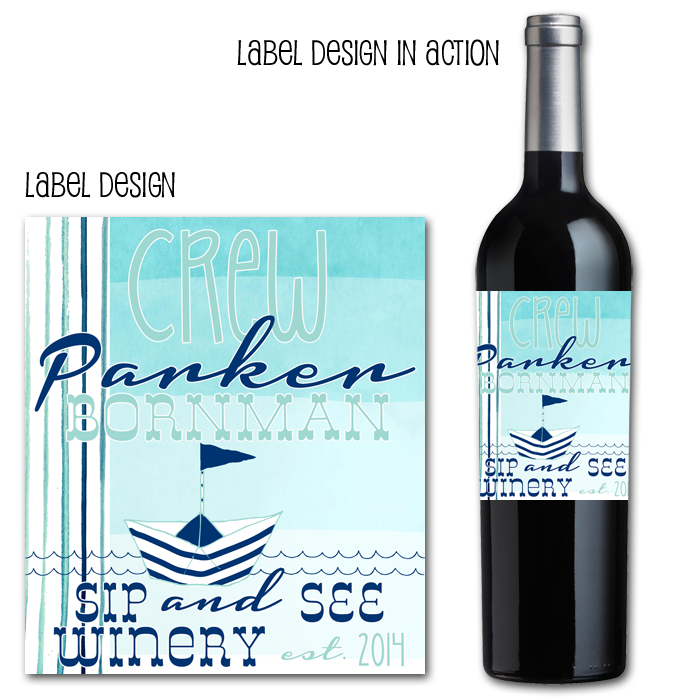 I created wine labels, stickers, drink flags and printable party decor! 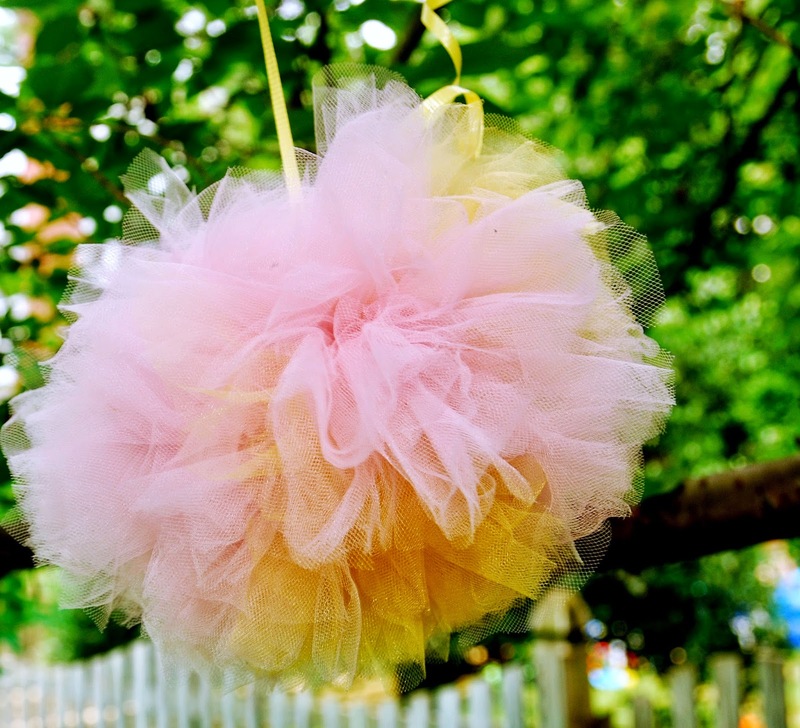 My Mother made fabulous tulle pom poms that we hung from trees in our yard. Overall, such a fabulous party theme, perfect for any age! I honestly CAN'T believe I am going to have a SIX year old! 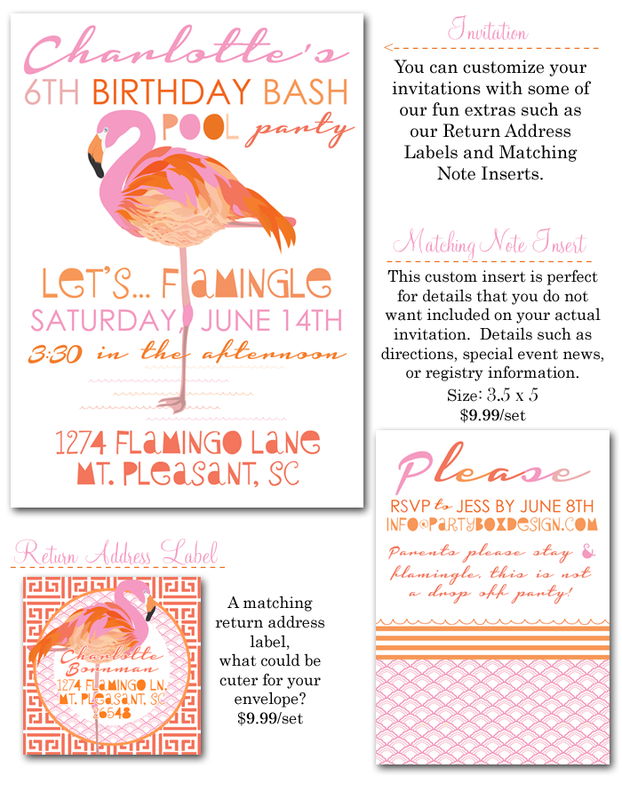 My sweet precious girl is graduating kindergarten in ONE week and then celebrating her 6th birthday with these super cute flamingo party invites! She told us that she wanted a flamingo pool party... fab idea. I am however, very very preggo... 31 weeks! 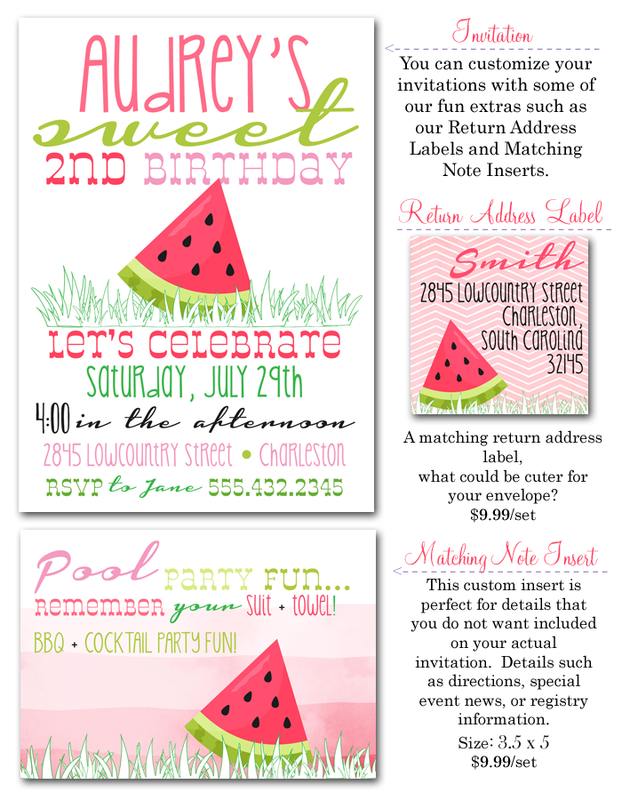 Sooooo party planning won't be as grand as it usually is, but still fun nonetheless! Actually, I am totally slacking right now... but shhhhhh! 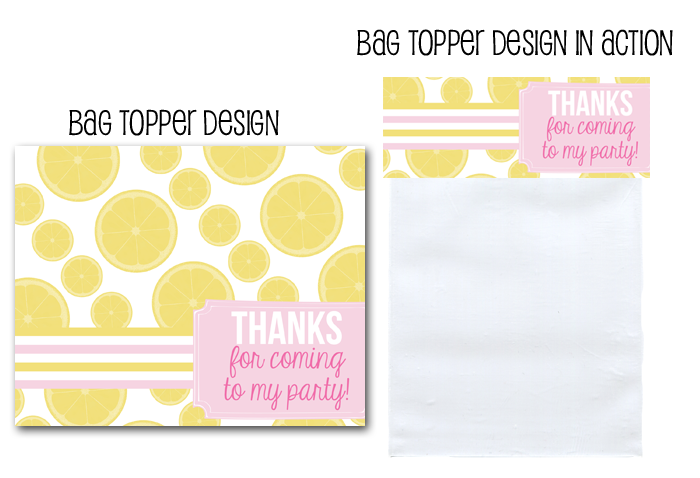 I designed some fun coordinating items, like these printable favor bag toppers only $4.99! 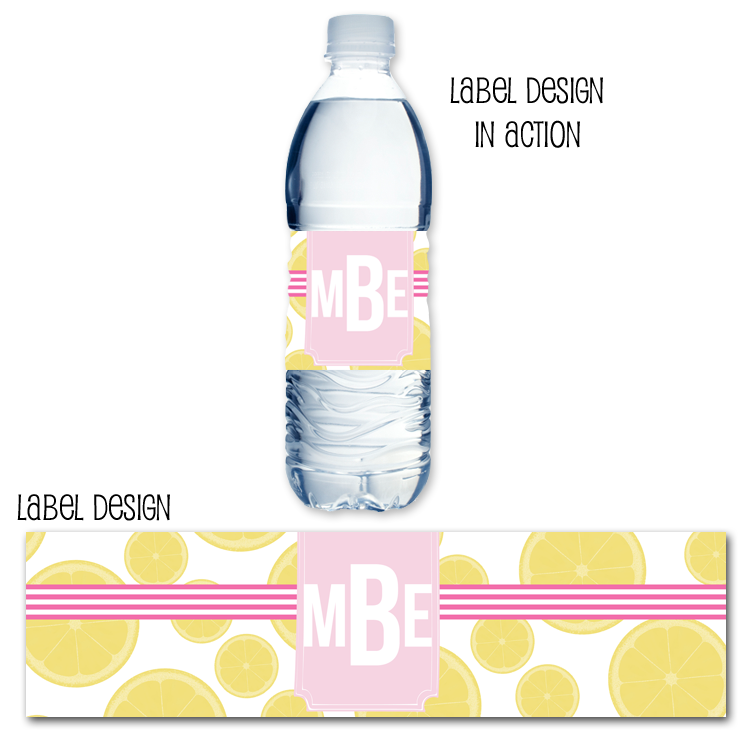 Plus some fun stickers + straw flags AND beer labels! Totally digging the colors + patterns. Obsessed with greek key. Still have a lot to work on, but wanted to share the cute details thus far.